Still own a phone that has a microSD card slot and are in need of some storage? 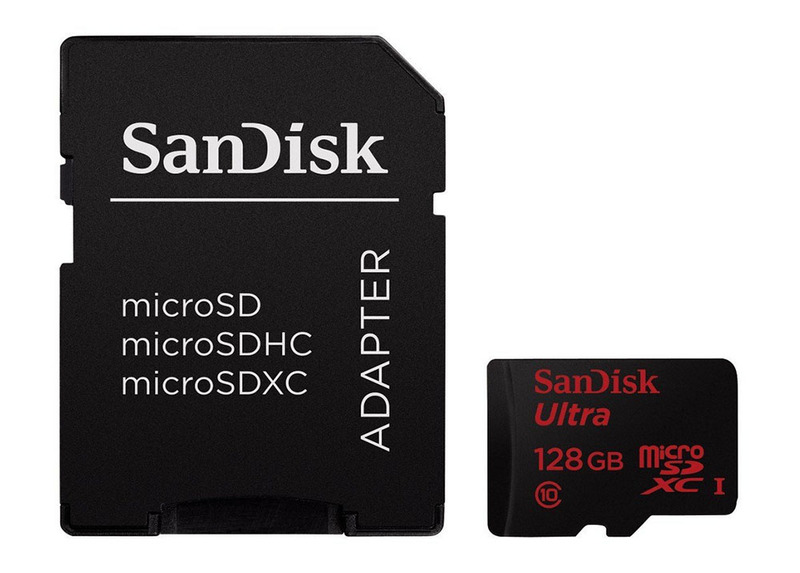 You might want to consider the deal running over at Amazon for the next few days that features a SanDisk 128GB microSD card for just $59.99. These cards typically retail for around $100, so you are looking at a solid 40% discount. The card comes with an adapter, 48MB/s read speeds, and Prime shipping, for those who are members. The deal is live until August 29.